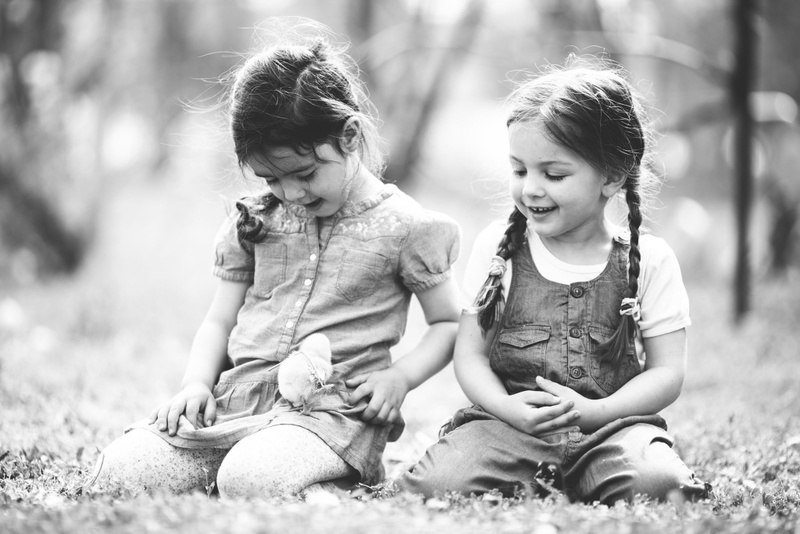 Sugar and spice and everything nice—that’s what little girls are made of! 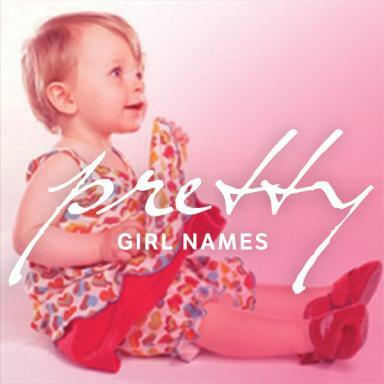 These names are delicate, feminine, and sophisticated. Our favorite on the list? Dahlia. What’s yours? Daisy, Rose, and Violet. Flowers galore! Helen, Ruth, Clara! The list goes on! Inspired by nature, the French, the Irish, and more! PopSugar asked moms on Facebook to share their favorites. 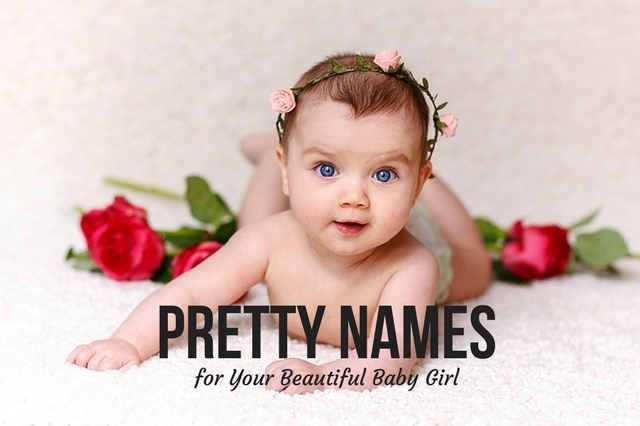 Some of the names on this list literally mean pretty or beautiful. Others just conjure up images of a pretty girl. Mom Junction has a list of 100 names that have beautiful meanings. Looking for something a little more unique? Check out this list of 120 names to choose from. Is your little bundle bound for royalty? 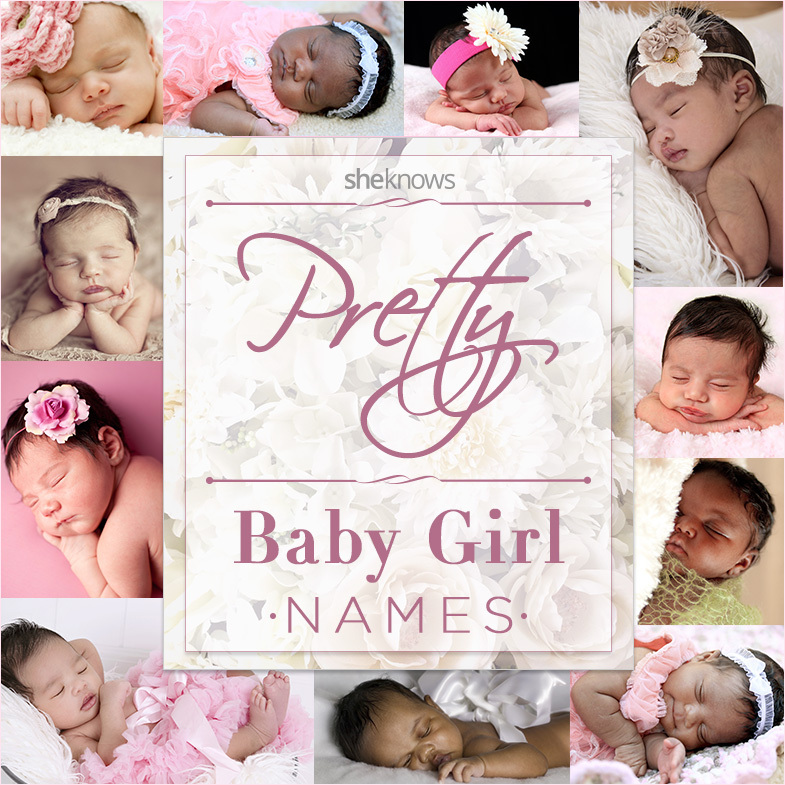 Check out these names suited for that little princess! Have anymore baby girl name ideas? Please share in the Comments section!